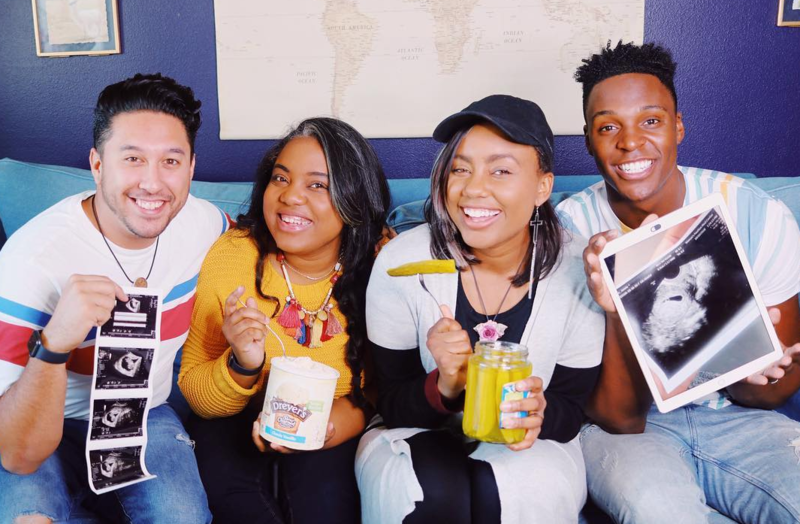 Singer Jamie Grace just announced the joyous news via social media that she and her sister (Morgan Harper Nichols) are both expecting babies! Congratulations to the ladies and their husbands. All rights to the image, quote and video belongs to Jamie Grace and family. This entry was posted in Entertainment, Music, News and tagged Jamie Grace, Morgan Harper Nichols. Bookmark the permalink.